KENYA – Retail chain Nakumatt has suffered about US$178 million in a fraud, which the management in a report attributed to stolen goods lost through shoplifting and petty thievery from employees, according to the Standard Digital report. The claims have left auditors who conducted an audit on the struggling retailer alarmed. This has left the audit firm, PKF with a resolve to conduct a ‘special audit’ for the retailer’s book expressing their dissatisfaction on how pilferage could lead to such a huge loss. “Enquiring of management of the significant adjustment of US$177.84 million was made in the accounts of December 31, 2018 in respect of stocks and reasons given were that they relate to pilferage, stock shrinkage, losses because of stock obsolescence over the past and a rise as a difference between stocks in the point of sale system and the stocks shown in the books of accounts,” said PKF in its audit report on the retailer. The audit will cost the retailer new costs which have accrued to US$212,420 bill owed to PKF which took over the retailer’s operations less than two months ago. In addition, Nakumatt is yet to suffer from additional costs in legal fees from upcoming suits against some of the landlords that have thrown it from their premises for non-payment of rent. Nakumatt has been running under the weight of mounting debts even as employees, creditors and landlords go unpaid. 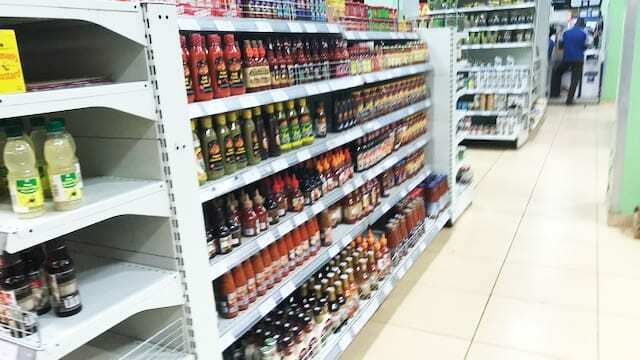 Efforts to revive the retailer have proved unfruitful ranging from managerial problems to stiff competition especially from new entrants into the retail business such as the French Carrefour and Shoprite. Business Daily reported that a meeting called between Nakumatt creditors and the company’s court-appointed administrator aborted after creditors protested a raft of recovery proposals put before them.